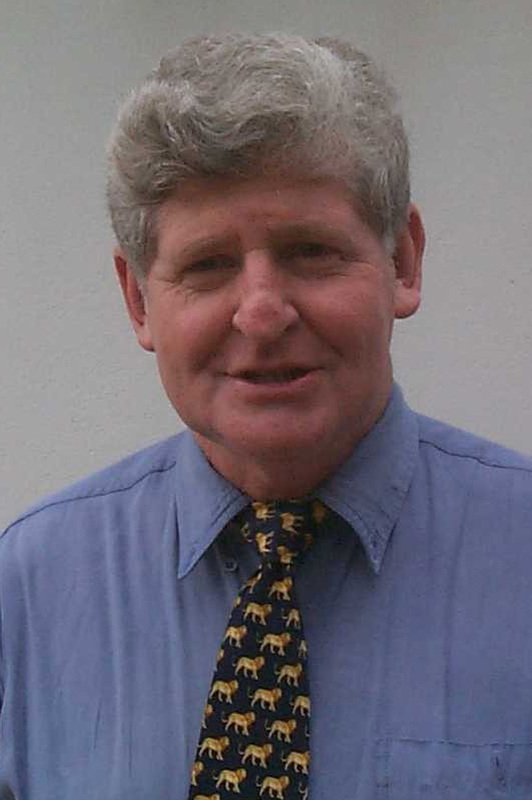 Kutcha Edwards is a leader although he holds no position of power. He is a Mutti Mutti man who embodies the courage required to endue the experiences and survive as one of Australia’s Stolen Generations. Kutcha is a songman, an ambassador and an advocate for his people. As a singer/songwriter, Kutcha is a natural storyteller who can weave his spoken presentations with songs and often a humour that defies the story of hardship. Kutcha’s aim is to inform and educate, to “drop a pebble in a pond and watch the ripple effect”. 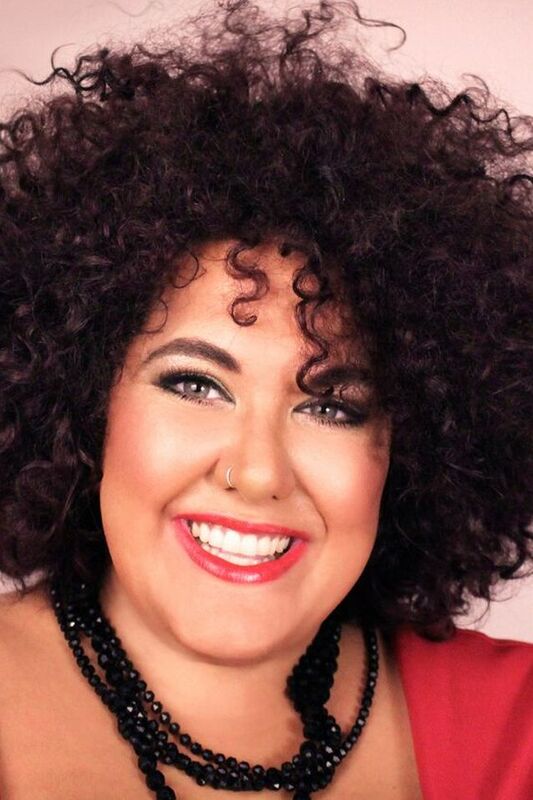 A member of the Stolen Generations and institutionalised at 18 months old, Kutcha is a prime example of how a person can rise from humble beginnings to auspicious life achievements. 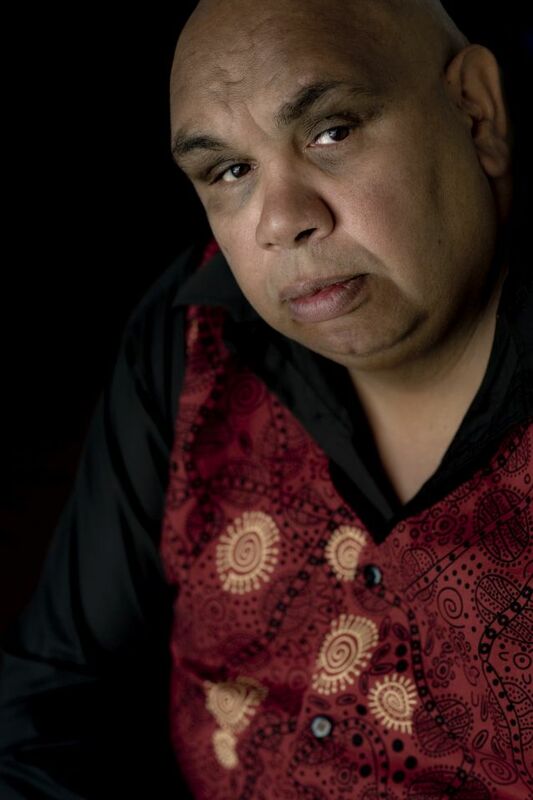 Awarded the 2016 winner of both the Melbourne Prize for Music and Distinguished Musician Fellowship and a 2015 inductee on to the Victorian Aboriginal Honour Roll. 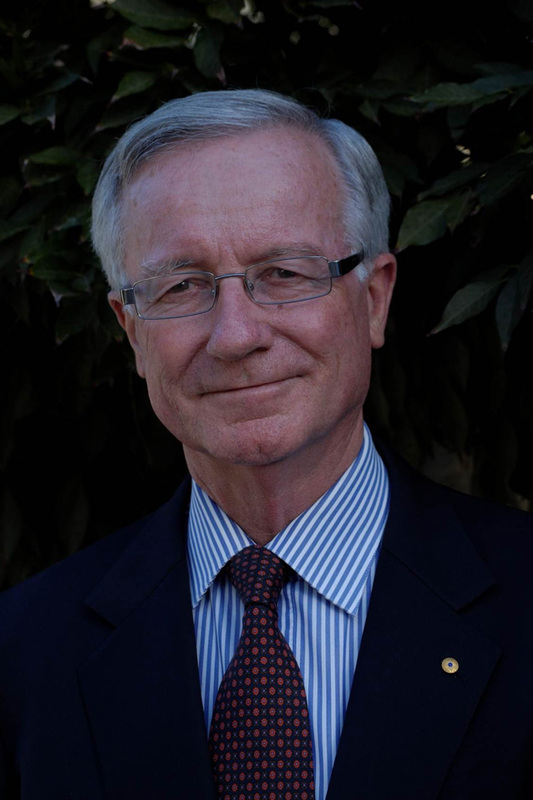 Distinguished clients include speaking engagements with the Wheeler Centre, Latrobe University tutoring student teachers and master classes for the Vic College of the Arts. Presentations are full of humour and engagement. They can be individualised according to the client’s brief and expectations. 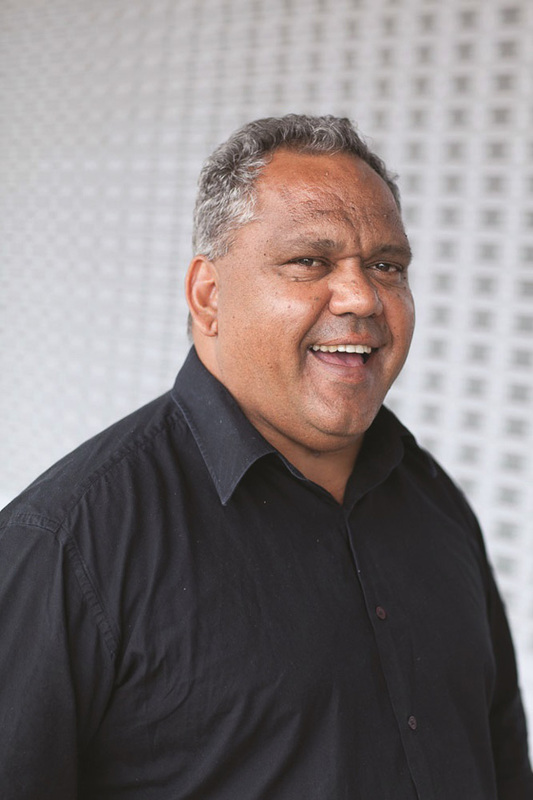 Kutcha can personalise his talks and will often learn a song or phrase in the language of the country of origin from which his audience heralds. 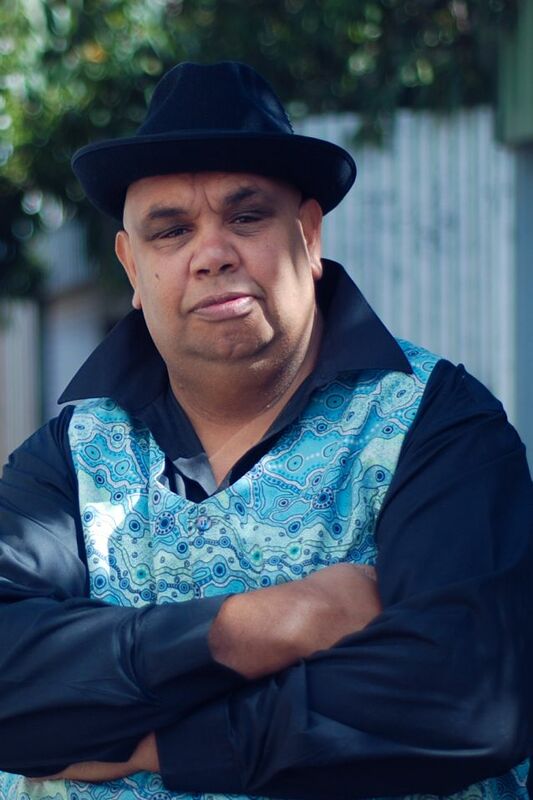 Apart from speaking engagements Kutcha has also toured nationally and internationally with his band and performed at most of the major Australian festivals. 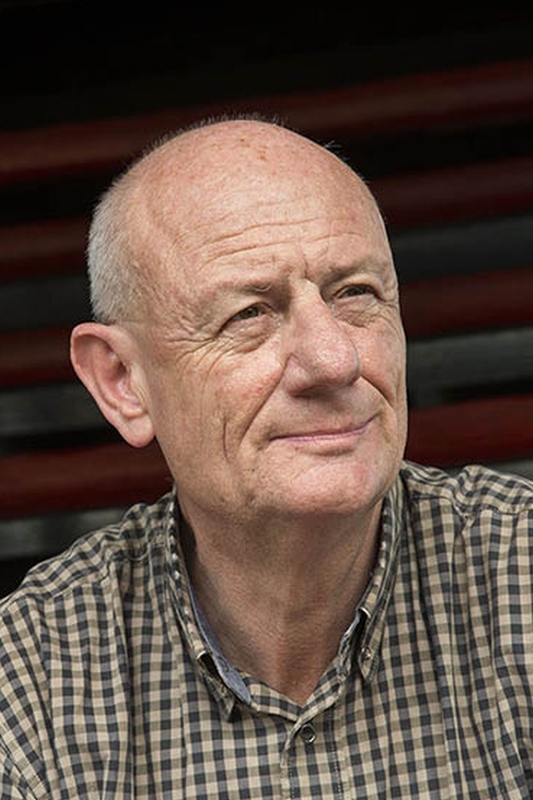 Kutcha Edwards was born on the banks of the Murrumbidgee River in 1965 at Balranald, New South Wales. He is of the Mutti Mutti people and one of 12 children. 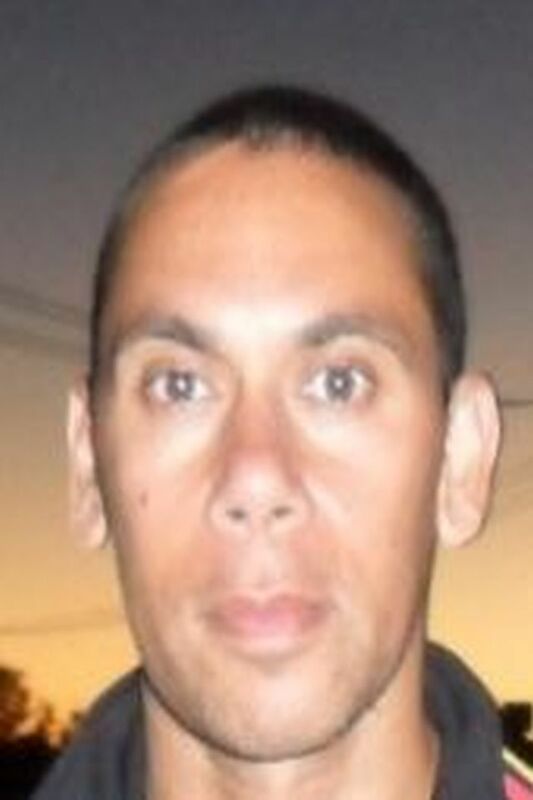 When he was 18 months old, government authorities took him from his parents, along with five other siblings, the six children ranging in age from 11 to under two were among the many Stolen Generations taken from family and institutionalised throughout Australia. Kutcha finally met his mother again at the age of seven. He was 13 before he was reunited with all his family and, although he was “allowed” to live with his mother in Traralgon, Victoria, he remained a ward of the state until he was 18. 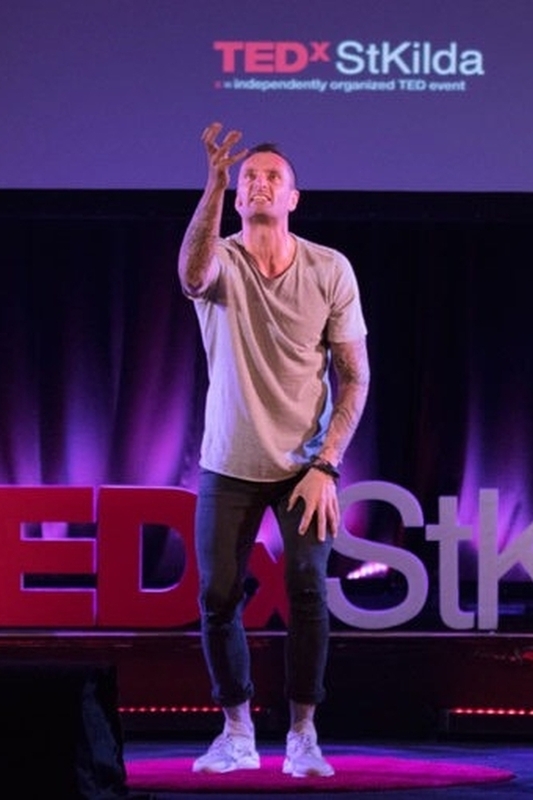 Kutcha’s adult life has included stints as a trained health worker and as a talented footballer who was hand picked by the St Kilda Football Club. But for many, many years his work has been in music, as a singer/songwriter, working with his own band of musicians and for others such as the esteemed Black Arm Band. Kutcha has also been commission to write songs for others such as ‘Galleries of Life’ for the Melbourne Museum. Widely recognised as an intriguing story teller, in both spoken word and song, Kutcha’s career has blossomed over the past 15 years and these days he is in almost equal demand for his music as he is as a guest speaker. 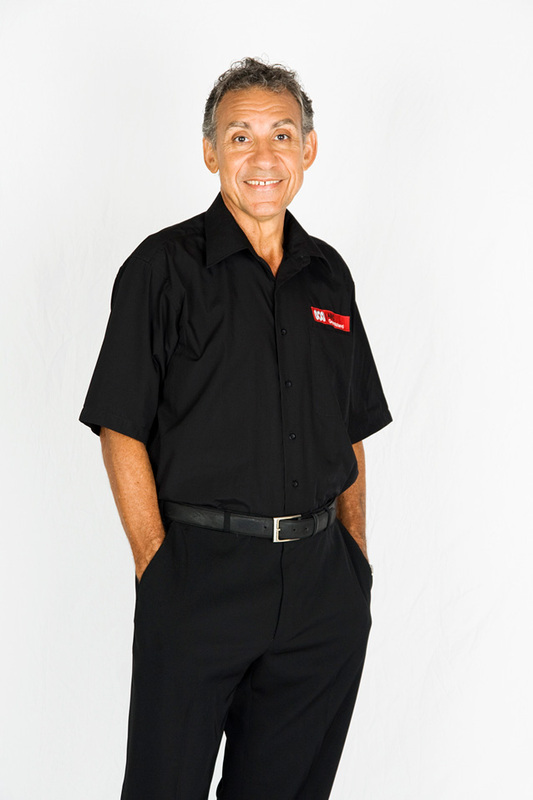 Major topics requested for Kutcha to speak on are Reconciliation, The Stolen Generations, Racism and frequently his Own Life Story which people find fascinating and inspiring. Often he’s asked to combine both music and guest speaking at events, conferences and the like. The invitations for Kutcha to speak continue to flow in due to his poignant and profound impact on people which also, after all these years, indicates an ongoing need for education on Indigenous issues. His music and stories are the songs of his journey, his people's journey, and these are his gift to connect with and motivate others. What Kutcha shares with people is a connection, a belonging. “Music is not what I do, it is who I am. My songs may be contemporary but they are more than 40,000 years old. I believe very strongly that Kutcha Edwards is an exceptional creative artist, collaborator and cross-cultural educator and I commend him to you unreservedly. Awesome again... I must say I think he is starting to mellow with age. He is like a good red wine getting better every year. I really appreciate you booking us in and I cannot tell you how much the students get out of the experience. ...it was the giant Kutcha Edwards who had the audience by the throat. I don't think I've seen a more soulful performance in my life. I visited the First Peoples exhibition at the Museum and absolutely loved it! I saw Kutcha speak in that video presentation. The visit inspired me to continue learning about Indigenous culture.